A main reason for my trip out west was to celebrate my high school reunion in Monterey. 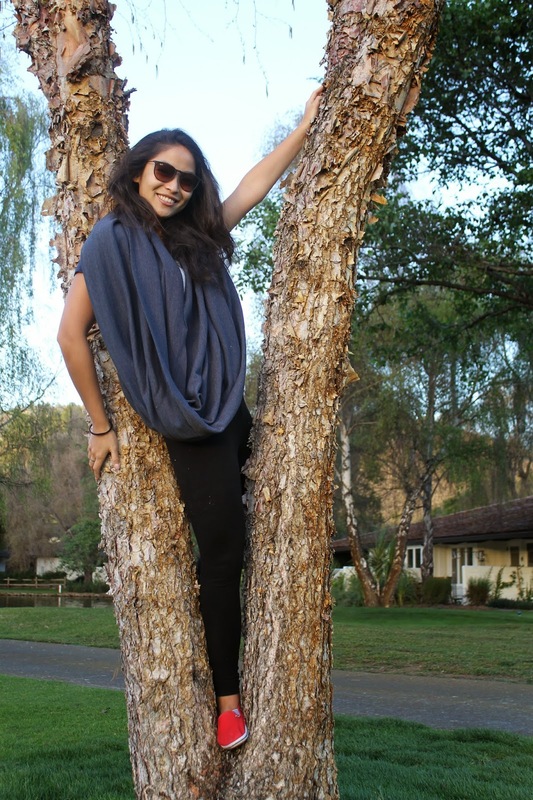 My best friend and I had a terrific stay at the Quail Lodge Golf Club, where we had our very own photo-shoots on the golf course, and wandered around just enjoying all the green. 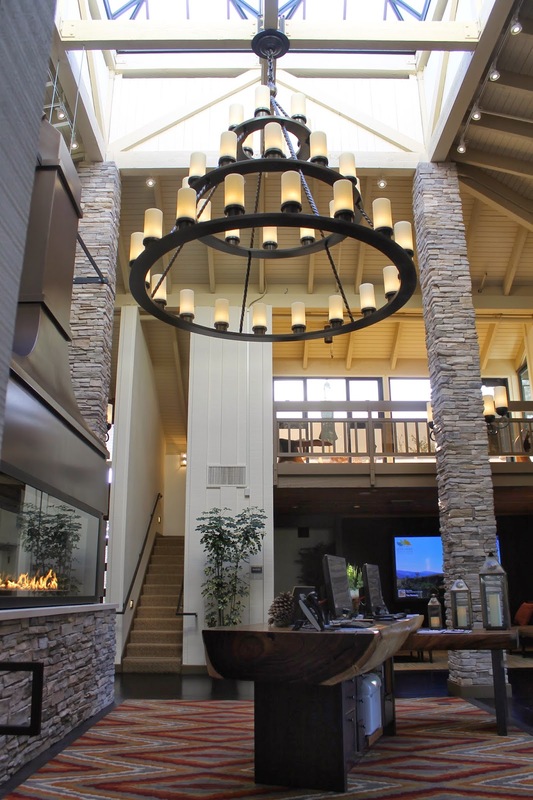 Pretty, well-lit lobby complete with a skylight and fireplace. The hotel offers complimentary breakfast buffet with a room booking. It's simple but decent-- bread, yoghurt, fruits, juices, and hard boiled eggs. Nothing like my beloved Asian hotel breakfasts, but good enough for our needs. Quite a spacious double bed room. We found out our friend's room had a fireplace (for the same rate), so make sure to ask about that when booking! The room also includes a nice little sitting area as well as outdoor chairs and a table. Taking pictures on the golf course at sunset. Char wanted to climb this tree, and in the process scraped up her arm. I definitely recommend this hotel for a romantic getaway, or some quality time with girlfriends! Beautiful rooms and settings.